Every year, hundreds of immigrants pass the naturalization tests. In this way, they become American citizens. Once they do it, different ceremonies are carried out across the country to make their new legal status and their citizenship official. 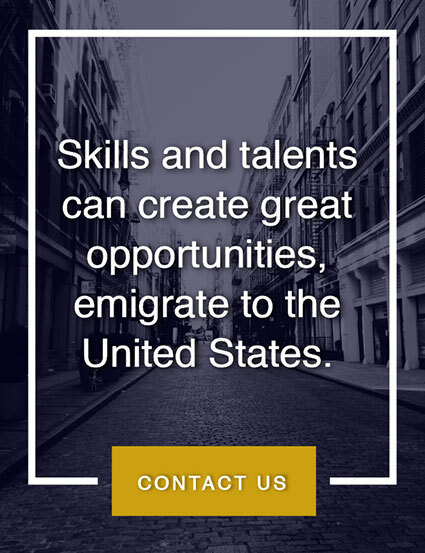 In order to obtain the citizenship it is important that the immigrant knows the proceedings to do so. 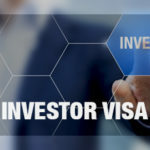 One such requirements is that they are a legal permanent resident – namely, a legal immigrant who possesses a Green Card and who has been living in the country for at least five years. Another scenario where the immigrant can become a citizen is for those who have been married to an American citizen for over three years. 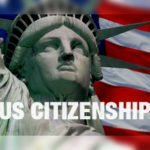 Any immigrant who is a permanent resident and who has served in the United States Armed Forces for at least four years can start the process of naturalization. 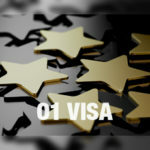 One of the most important things to be taken into account is that naturalized immigrants – contrary to permanent residents – possess a series of privileges that are exclusive to American citizens. Every immigrant who holds the American citizenship may participate in local, state and federal elections carried out in the United States. Immigrants who hold the American citizenship can bring to the United States their spouses and single children under the age of 21 years old. American citizens can apply for an American passport. 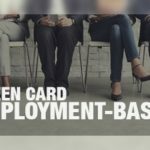 An immigrant holder of the American citizenship can apply to jobs that are exclusive to American citizens. Any immigrant holder of the American citizenship can be selected for jury duty. 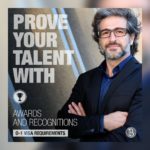 Immigrants who hold the American citizenship may apply to exclusive scholarships granted by the government to citizens only. If any children is born outside the country, they will be American citizens – contrary to the children of permanent residents. 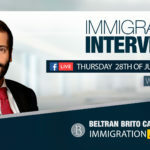 At Beltran Brito LLP we can help you understand immigration laws, and counsel you in obtaining the ideal Work Visa for you, or in the process of obtaining a Green Card. For more information, visit us. 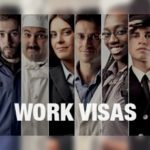 H -1B lottery visa in the U.S. How does it works?